On this episode of the Redskins Capital Connection, we are diving straight in to our draft coverage, but we’re doing it in a slightly different way; we’re looking at three of the more credible mock drafts doing the rounds each week and discussing who they have allocated to be the newest member of the Washington Redskins, looking at who they’ve left on the board for us, and how the player they’ve selected would fit here in DC! 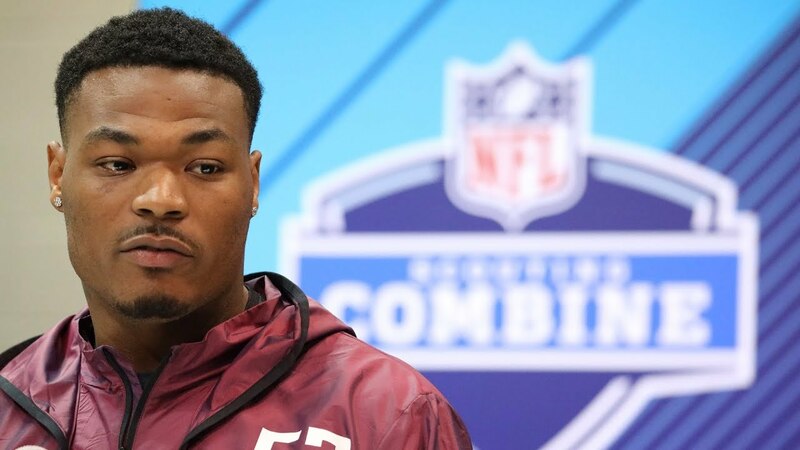 This week covers RB Derrius Guice, DT Vita Vea, and S Derwin James! Usually on the Redskins Capital Connection, host Chad Ryan tends to tone down his Australian eccentricities for the sake of his primarily American audience. But after the Washington Redskins signed free agent Australian Punter Sam Irwin-Hill, any chance of that persisting flew out the window. Together with co-host Mark Phillips, we also of course cover off on all the pertinent news circling around Redskins headquarters at this quiet time of the NFL years.